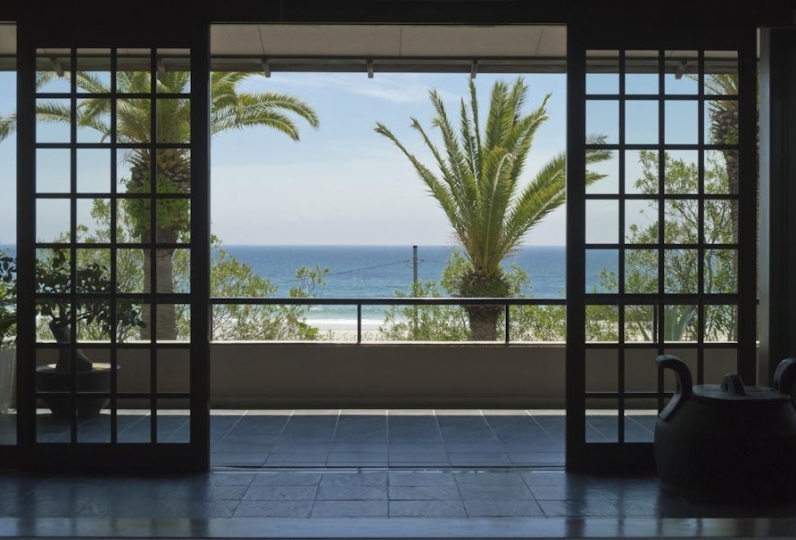 Although this Ryokan is located in Shimoda, you won't be able to see the sea. 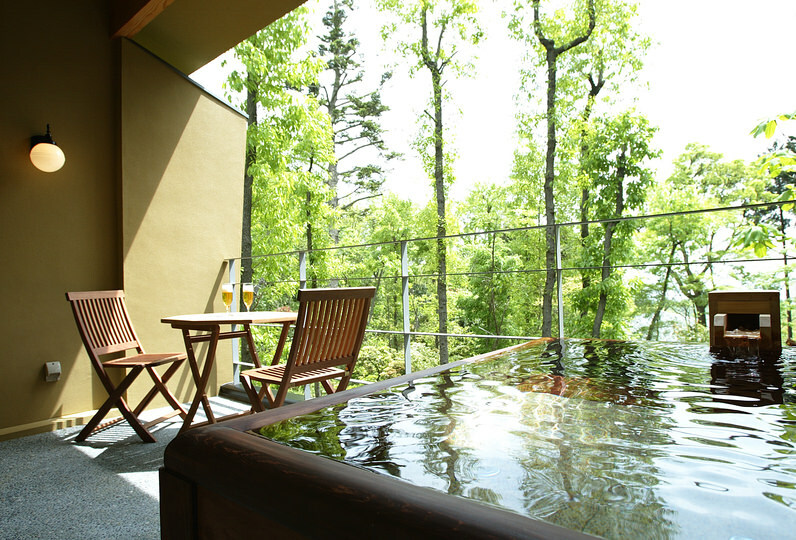 However, you will be able to spend time in the mountains and be surrounded by natural landscape of Japan at this inn. The charm of this inn can be seen with the combination of the nature that changes with the seasons and 'Aitama no Yu', an autogenous source spring that boasts a large amount of hot water. 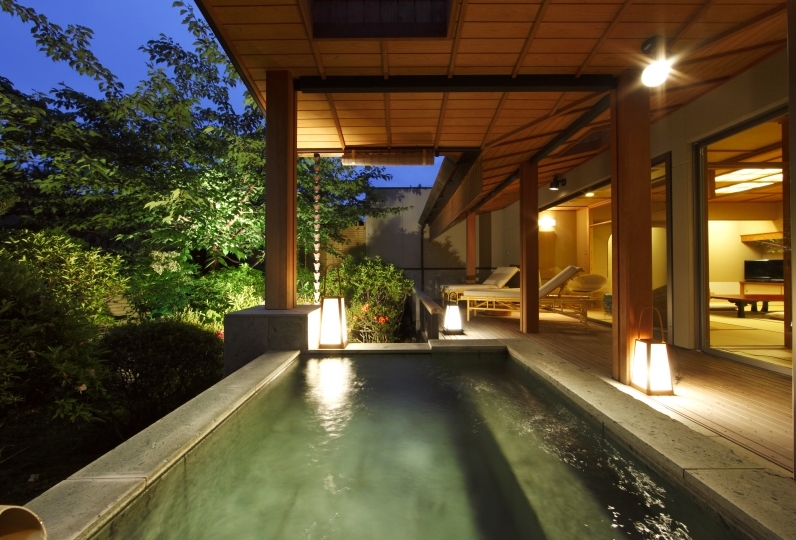 There are 14 rooms that have an open-air hot springs. 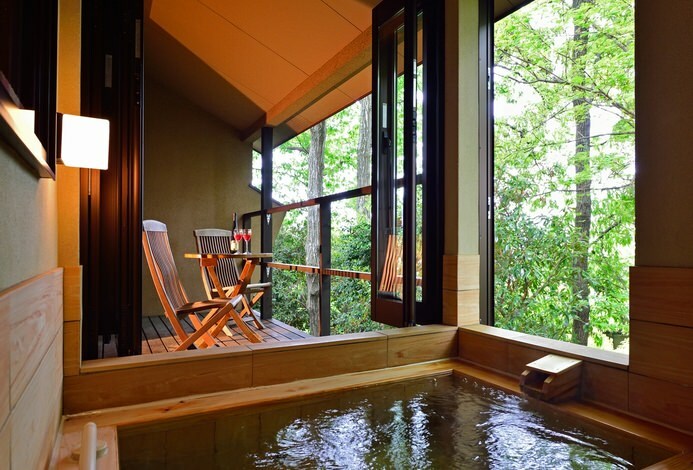 The bathtub is made of many materials such as Japanese cypress and rocks of Izu and are spacious. Please visit the terrace after taking a bath. This is the only inn where you can experience Aitama hot spring. The landscape of the mountain adds a vivid color to the hot spring. For the meal, not only seafood but also the produce of the mountain will be served to you. 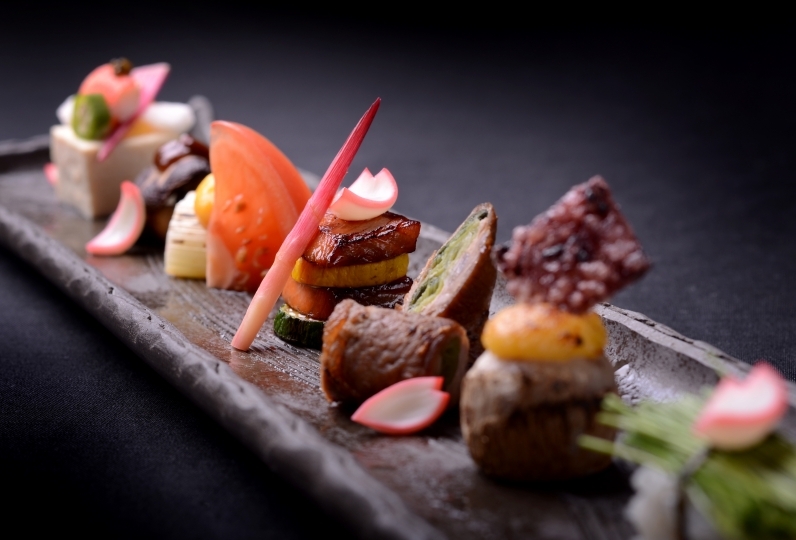 There are also many sake and wine that matches with the flavor of the cuisine. There is also a chiropractic, beauty salon, and after-bath relaxation area. Please spend a relaxing time wherever you want. 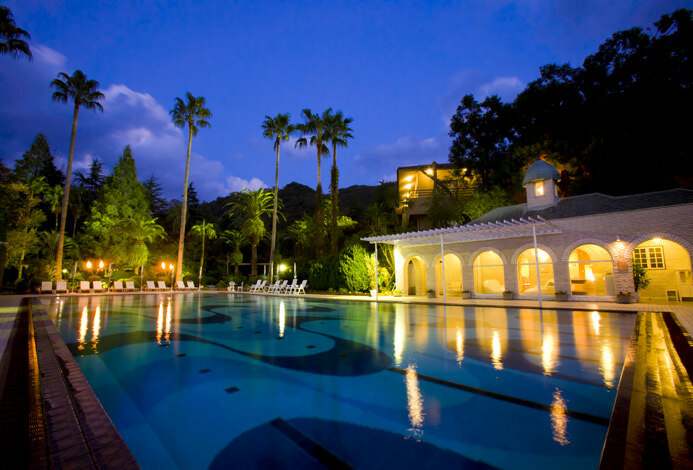 Shimoda Central Hotel is the place where you will rediscover the attractiveness of the mountain. Why not forget about your daily life and spend time in the mountain? I took a 1-year-old child, but the next morning I was called by name, warmed baby food, brought in ice, and so on. I thought I wanted to go there again. 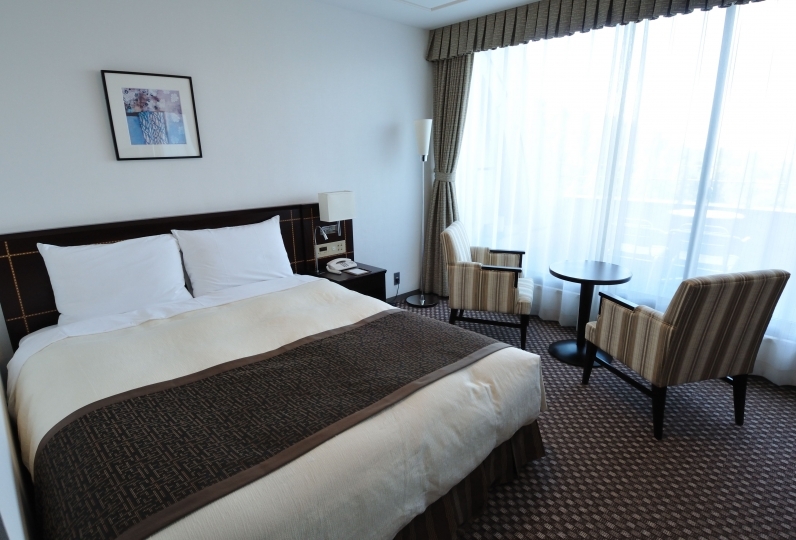 We stayed for the first time, but room, meal, bath, customer service, were all very wonderful and great satisfaction trip. Thank you very much. 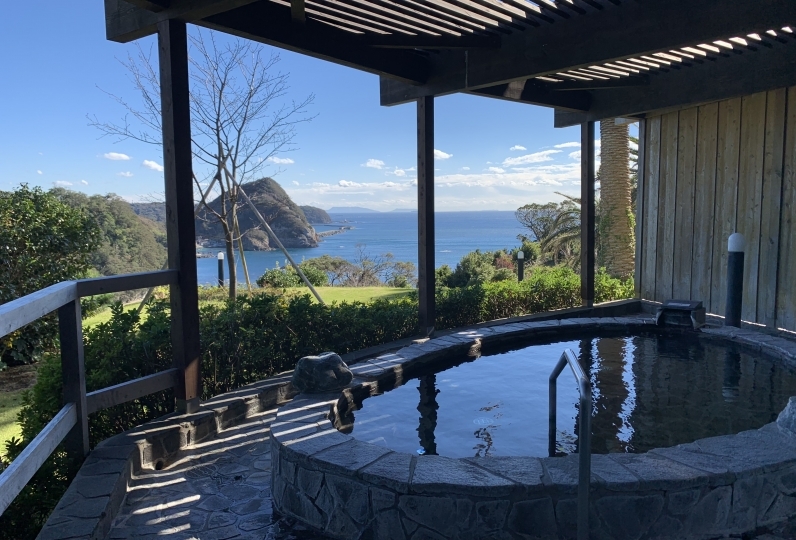 There are many rooms with open-air baths, but despite the weekends the large baths are open at night and in the morning, so it was very nice to enjoy the hot spring. We were able to make a reservation for esthetics on the day, and we were able to enjoy it. 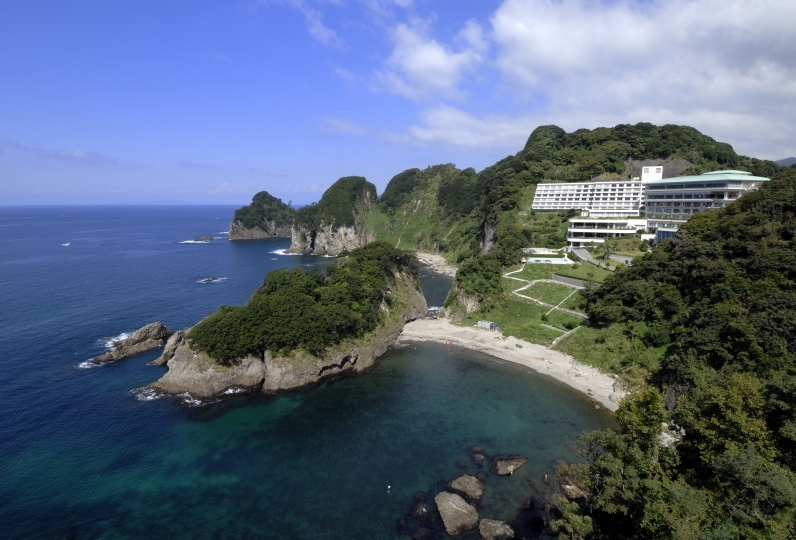 Atami, Izu visited several times, but Shimoda was the first time. What I particularly liked at the tourist spots I visited was the Ryugu caves and the sea of rice fields, which were very beautiful. 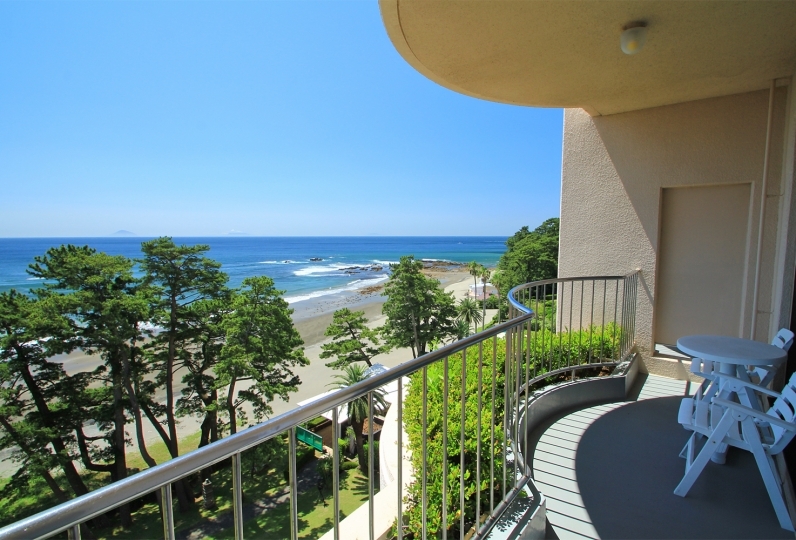 Izu has a lot of attractions, enjoys a long season of cherry blossoms, and has good access from Tokyo, so I would like to visit there again. In addition, I would like thank you when you stay. I sent an e-mail to subscribe to Satoyama ... I have no reply! What? Is not it better for you to reply as much as you do? A public bath equipped with an indoor bath as well as an open-air bath. An alkaline based spring with our own source. You can enjoy the view while looking out the large window. After your bath come to this area. 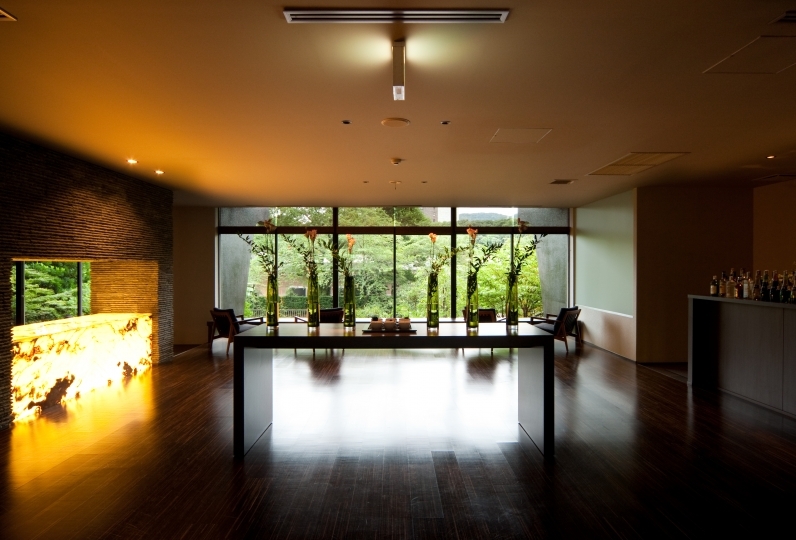 Newly constructed, it is a relaxing space filled with the warmth of wood.  ・This plan does NOT include the bathing tax(¥150). For guests who are going to stay in DX suite with a garden and an open-air bath, please be aware of the following. - Having dinner in the guest room are for up to 4 guests. - A group can choose only one breakfast style. - To have breakfast in your room you will need to reserve 5 days prior. 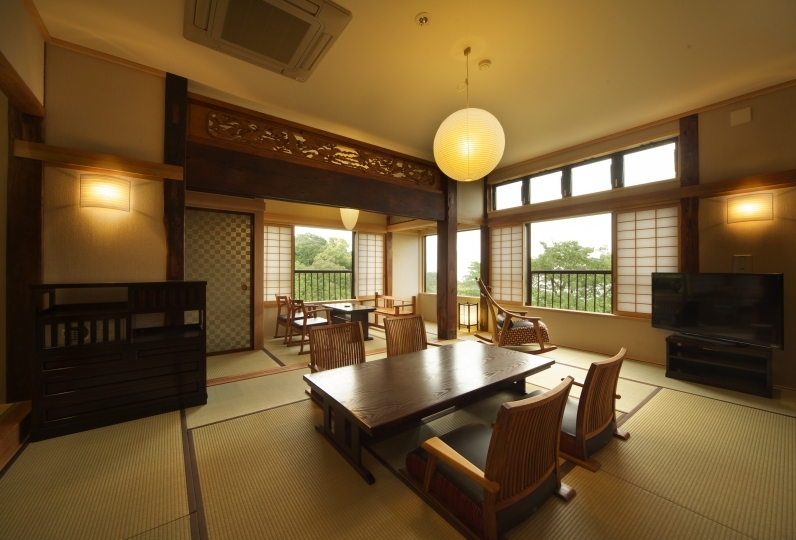 Even if you choose the Japanese set menu in the room after thee 5th day, it will still be served at the restaurant. ※Even if you choose Japanese-Western buffet, it might be a Japanese set menu at the restaurant depending on the accommodation date. We will let you know on the day of.